A middle class family flees the crime and poverty of Detroit for a fresh start in New York City. 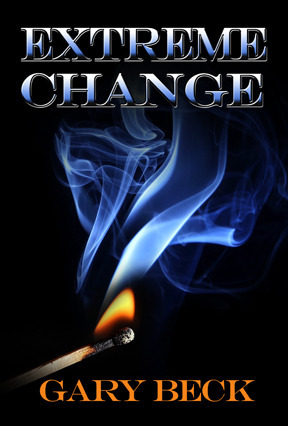 A fire leaves them homeless and they are forced into the nightmare of the homeless system. A determined woman saves her family and new friends from a violent gang, so they can start a new life.